Tyrannis.com - home of Tyrannis. 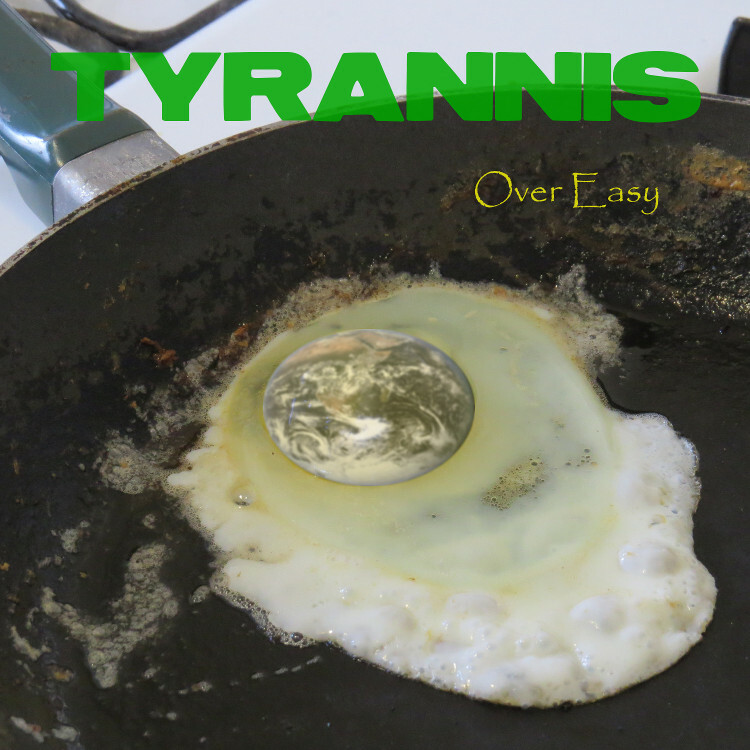 Tyrannis is a musical experiment from Oakland, California, USA. Copyright©2008-2018 Tyrannisco LLC, All Rights Reserved.